Frank Lampard is a renowned international professional soccer player from England. He is also popular as the current midfielder for the New York City FC from the Major League Soccer division. He is considered by various sports experts to be the best midfielder of this generation and hailed as the greatest player of Chelsea FC. He has scored the highest number of goals for his Chelsea. Frank James Lampard was born on the 20th of June, 1978 in Romford, in London. Frank started with the Brentwood School, which he attended between 1989 and 1994. He completed his GCSEs and earned an A+ in Latin. 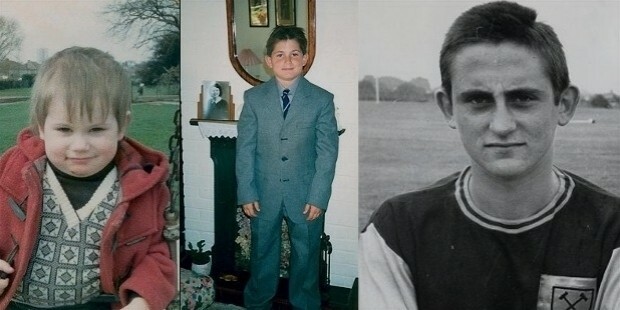 Frank’s father, Frank Lampard Sr. was himself a former West Ham United player and also the assistant manager later. Frank lost his mother, Pat Lampard, to pneumonia at the age of 58 years in April of 2008. Frank Lampard began his club career with West Ham United. In 1994, Frank joined the West Ham United youth team. In 1995, Frank signed up a professional contract with the club. In October of the year, Frank was loaned to 2nd Division team, Swansea City. He debuted in a victory for his side, with a final score of 2-0 against Bradford City. Frank scored his debut goal against Brighton & Hove Albion. 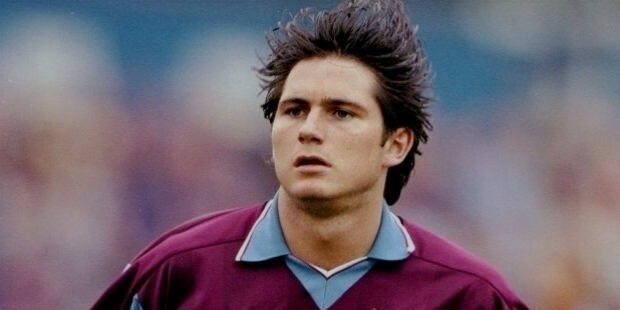 In January of 1996, Frank debuted for his original side, West Ham United, in a match against Coventry City when he was substituted in place of John Moncur. 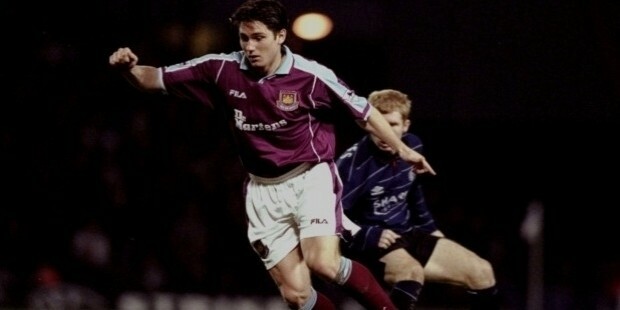 The 1997-1998 Season saw Frank score a brilliant last-minute goal against Barnsley that helped West Ham United win 2-1. In November, Frank went on to score his first professional hat-trick in the League Cup match against Walsall. In July of 1999, Frank scored his debut European goal in the 1-1 draw match against FC Jokerit, from Finland. In June of 2001, Frank moved to Chelsea FC for various reasons. In August of the same year, Frank debuted for his new team in the Premier League against Newcastle United, the match ended in a 1-1 draw. In January of 2009, Frank made his 400th game appearance for Chelsea, against Stoke City and went on to score a winner in stoppage time. 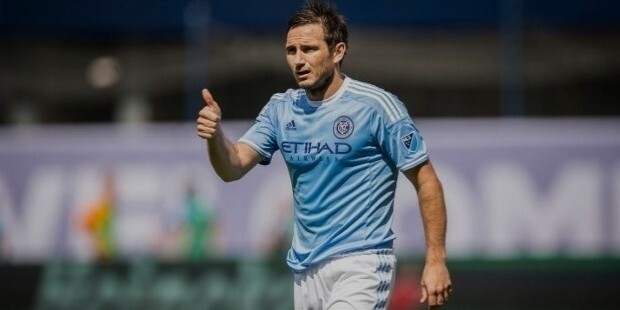 In July of 2014, Frank signed a 2-year contract with New York City FC before the 2015 MLS Season, however, due to legal technicalities, he was unable to move to the new team and had to play for the parent team of Manchester City. In September of 2014, Frank debuted for Manchester City in a 2-2 draw against Arsenal. In the next match, Frank scored his debut goal for his new club in a match against Chelsea, which enabled it to become a draw and saved his team from a loss. In January of 2015, Frank announced the signing of a pre-contract for New York City FC in the Major League Soccer to be held in July. In September, Frank scored his debut goal for New York City FC, as well as his first MLS goal, in a winner match against Toronto FC, with a score of 2-0. Frank is set to leave New York City FC around November of 2016 at the end of his current contract with the team. As for Frank Lampard’s international career as a professional soccer player for the English team, he began at the youth level after having been selected for the Under-21 England squad in November of 1997. He debuted against Greece. He was a remarkable player for the English Under-21 side up till June of 2000. He scored a total of 9 goals in a total of 19 matches. In October of 1999, Frank earned his first cap for the England side in a friendly match against Belgium, which he led to a win of 2-1. He went on to score his debut goal in August of 2003 against Croatia and led his side to victory with a score of 3-1. Frank earned his debut international appearance at the Euro 2004. England scored their way to the quarter-finals where Frank scored 3 goals in just 4 matches. 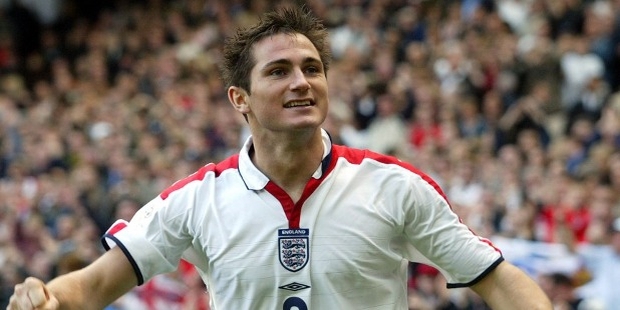 Frank went on to score the sole goal in his debut match against Paraguay, in the 2006 World Cup, with a score of 1-0. 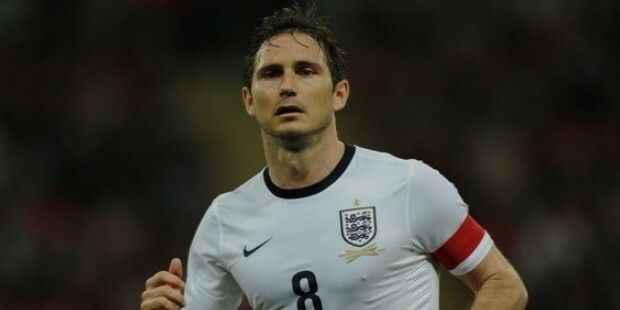 Frank was also a part of the England side for the 2014 FIFA World Cup where he was the vice-captain of the team. In August of 2014, Frank Lampard officially announced his retirement from international soccer, after having netted 29 goals in 106 appearances. On 2nd February 2017, Lampard announced his retirement from football. He will be remembered as one of the greatest players of the game. Frank Lampard was previously engaged to Spanish model Elen Rivas. The couple has two daughters. Luna was born in August of 2005 while Isla was born in May of 2007. 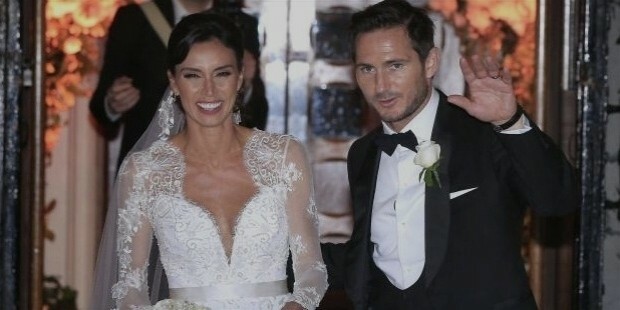 Since October of 2009, Frank is reportedly in a relationship with TV host Christine Bleakley and the couple announced their engagement publicly in June of 2011. The couple finally got married in December of 2015. The couple currently lives in Surrey and in London.